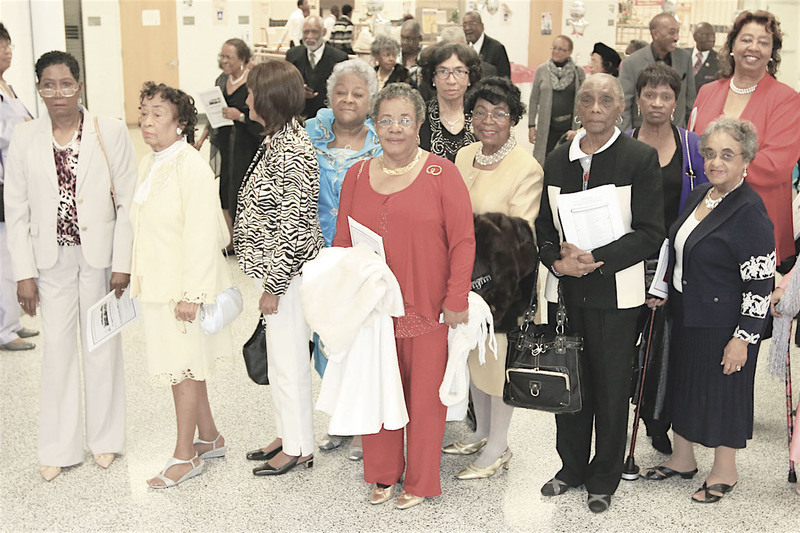 Former teachers of students attending Princess Anne County Training School and later Union Kempsville High School (PACTS/UKHS) gathered Saturday, April 9 at Landstown High School in Virginia Beach for a disciplined awards ceremony on their behalf. The program was entitled “A Legacy Remembered: Educators in Princess Anne County/Virginia Beach, Virginia 1934-1969.” Ms. Brenda H. Andrews from the New Journal and Guide was privileged to be the Mistress of Ceremonies. “You know, education is more than being literate. Those we honor today understood that. We cannot afford to be a group of people who can read and write but make nothing out of it. Today’s honorees understood that education has always had a special role in the upliftment and advancement of the African-American community,” she stated, as she welcomed the full house. Dr. Ray V. Spain, President PACTS/UKHS Alumni and Friends Association, greeted alumni and friends with the message of the importance of education and saluted the proud legacy that had been set by the honorees.